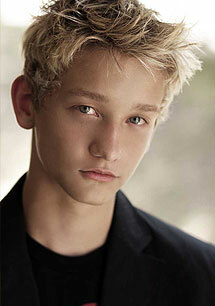 Cody is one of those kids that has stars in his eyes and dreams in his heart. When he came to Wings, everyone knew he would "make it big". He decided to start his career off by attending MB Expo 2008 and won multiple awards. His next move was to move to LA and sign with an Agency. He proceeded to book a few episodes on the show "Southland" on TNT. His next roll was Kevin on "Americas Most Wanted". He can most recently be seen on an episode of "House M.D." 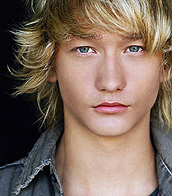 Cody continues to work as a professional actor in LA and enjoys every minute.